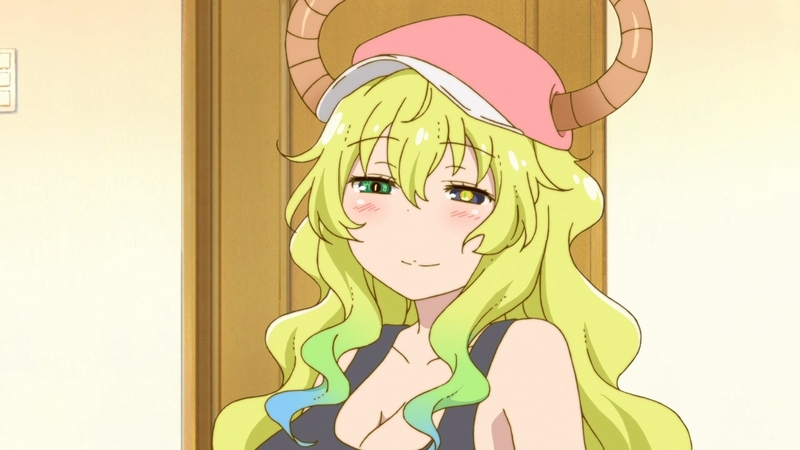 So I have been researching dragons for the past week or so… I guess you can call me a dragon geek now, all thanks to Kobayashi-san Chi no Maid Dragon. Then I thought, “why not share my findings?” so here I am with this post where I talk about the origins of the dragon characters in the show. Let’s start with the most obvious one first. Fafnir is a Western dragon based on Norse mythology. 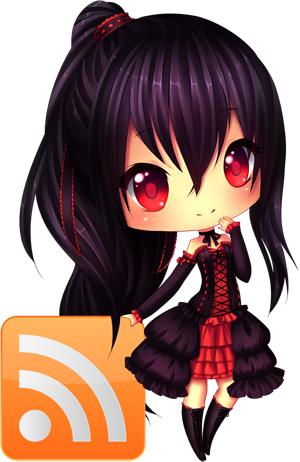 According to the myth, Fafnir was initially a dwarf. After killing his father and obtaining a magical ring which can make gold, Fafnir wanted the ring and treasures for himself, thus he transformed into a dragon and drove his brother, Regin away. In retaliation, Regin enlisted the help of mighty warrior and hero, Sigurd who managed to deliver a fatal blow by thrusting his sword to the mighty dragon’s underbelly. 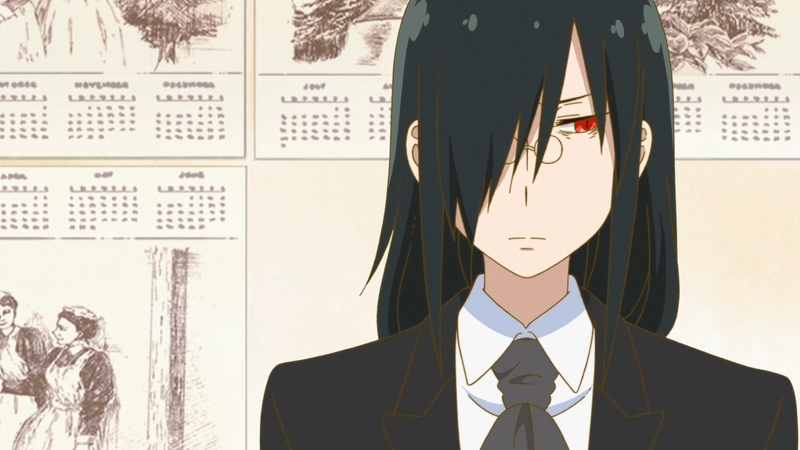 Strikingly similar, the Fafnir in the anime has a strong distrust for humans (i.e. his history with Sigurd), and Tohru also mentioned he has been guarding his treasure in a cave since ancient times. Aztec’s very own great feather serpent god, and a god to many things — Creator god, the god of the Evening and Morning Star and the god of twins. She was also called “Kukulkan” by the Mayan people. In MAL, it said that Quetzalcoatl “lost her divine status centuries ago after getting drunk and causing a scandal, much like the Quetzalcoatl of the original myth”. In said scandal, Quetzalcoatl was actually coerced by Tezcatlipoca into getting drunk together with her sister, Quetzalpetlatl. Feeling shame and regret over her own actions, she laid in a stone chest and set herself on fire. The ashes would then rose to the skies to become the morning star. Also I might want to add — although I said “she” here, in the mythical counterpart, Quetzalcoatl is actually a “he”. SHIIITT, MAID DRAGON IS A LIIIIEEE! 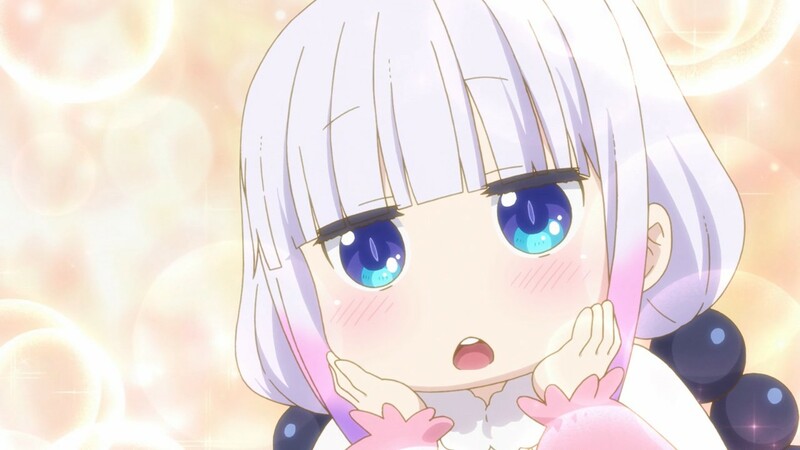 Kanna’s full name is Kanna Kamui, and is ironically the one and only character in the cast that is based on Japanese mythology. Kanna belongs to a group of deities of Ainu mythology, whom also have “Kamui” in their names as well — some notable examples being Chup Kamui (goddess of the sun), Kandakoro Kamui (god of the sky), Repun Kamui (god of the sea), Mosirkara Kamui (creator of the earth) and so on. Despite Kanna being cute af in the anime and the moest dragon that have stepped foot in our mortal 2D realm, not much is known about her original mythical counterpart. 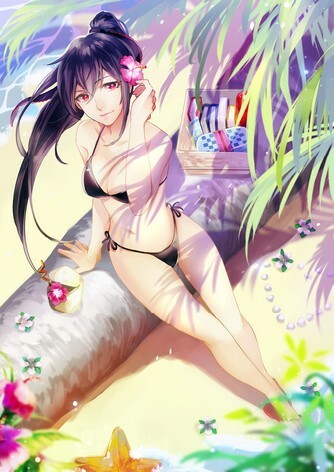 The most common, and perhaps only known fact about her is that she is the goddess of thunder and lightning, and accompanied Kamui Fuchi (goddess of hearth) as they descended from the heavens. Okay, here comes the trickier part. 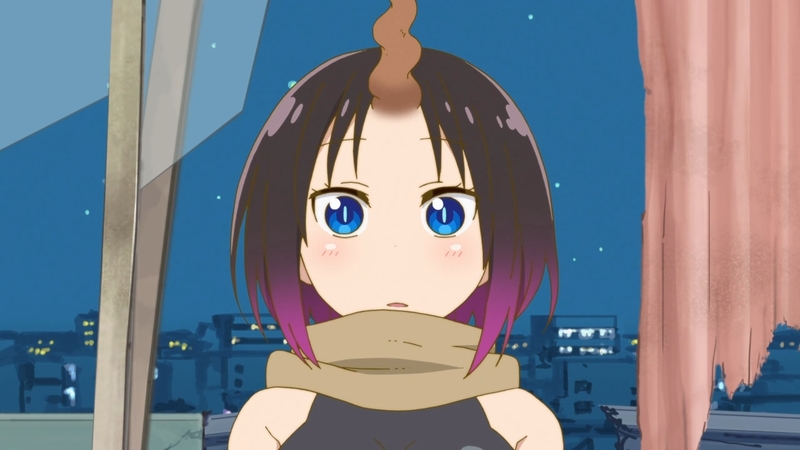 Both Elma and Tohru are entirely new names not based on dragon of any existing myth, so from here onward, it will be purely conjecture on my part. Studying Elma, one key point is that she has kind of a bluish/mermaid/serpent-like tail, and especially with the fact that she is wielding a trident — we can assume she is aquatic in nature. In fact if you watch the opening, you can see a glimpse of her dragon form (she has yet to transform in the anime), and she is quite obviously a sea serpent. As for which sea serpent, I have no idea. My guess is Stvkwvnaya from the Seminole mythology, a sea serpent with a single horn on it’s head. The horn is said to be a powerful aphrodisiac, and to obtain the horn, one has to summon the beast and calm it down with magic chants. Looking at Tohru, she is a Western dragon and breathes fire, which is perhaps the most common and oldest depiction of dragons. Ones that actually have stories of legitimate fire-breathing dragons however, are found mostly around the Europe region. So we can assume Tohru’s mythical counterpart originated from there (despite the Japanese-like name). Other than that, it’s a little hard to specify since hers is such a stereotypical depiction, though fitting for the show’s protagonist I suppose. It could be that Tohru is based from the dragon mentioned in the Beowulf English epic poem, where a battle took place between the hero Beowulf and aforementioned dragon. 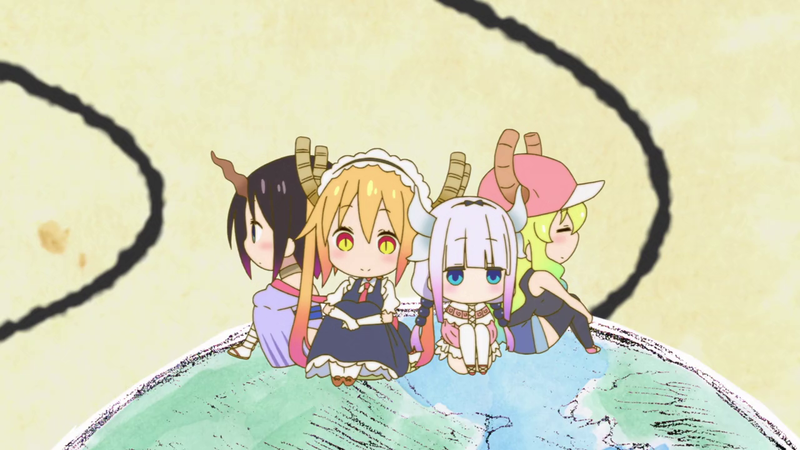 Ah, Kobayashi’s Dragon Maid! I should watch more of that show. 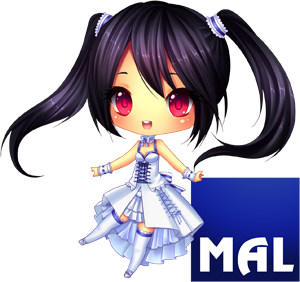 It’s really cute, contrary to expectations that it would be (mostly) fanservice-y. I’m a big fan of the mythological references, coming from someone who has read mythology before. Personally, I think Tohru is based on the Dragon that showed up in one of the most well-known dragon-slaying stories, “Saint George and the Dragon”. Really, I assumed that, since it was a knight who killed him after all. 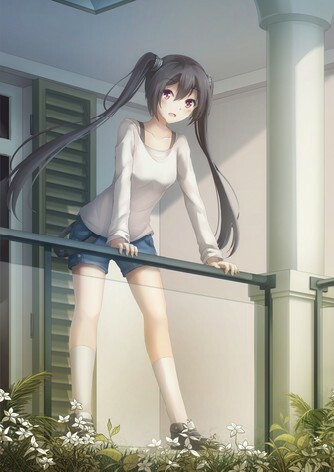 Final words: WHY IS EVERYONE IN THIS SHOW SO CUTE? I just had a look at it. It’s interesting, but the dragon in the story doesn’t seem like what Tohru would do. Granted, it’s not like I have massive knowledge in the Beowulf poem too but the former sounded a lot more villainous. 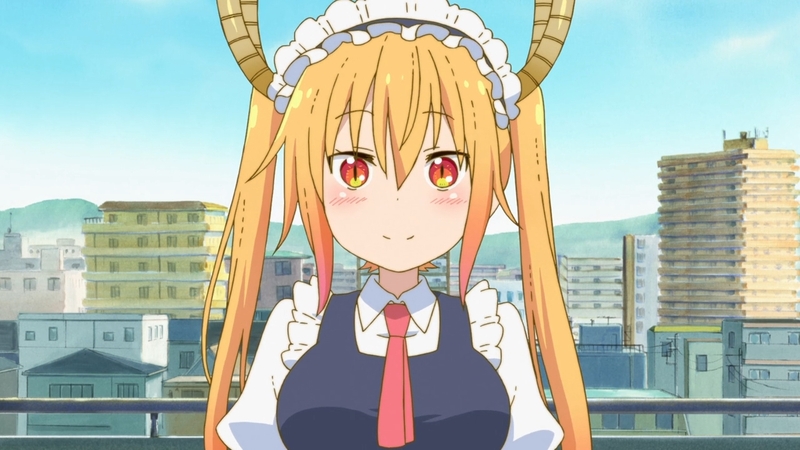 I like referencing Tohru to Beowulf because the poem originated from England (from the Anglo-Saxons) and Tohru being a maid; “maid”, something heavily associated with Victorian era England. 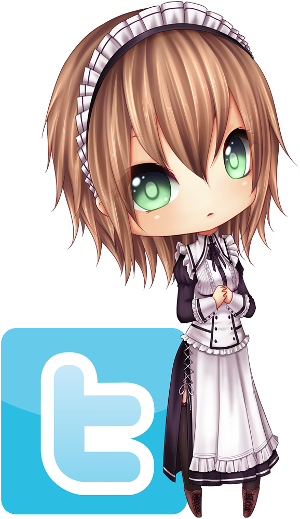 …Kinda dumb, I know. That, and I believe the Beowulf poem is also the very first depiction of fire-breathing dragons. but judging from the lighthearted and random nature of the show, it’s not really important. They actually could be based on anything and they still would be enchanting ~ヾ(＾∇＾). Such things can give a show an unique touch, also to set it apart from other animes. Elma’s name could come from Selma the sea serpent. Ah, Selma passed me by. Elma could be based on that. As for Ouroboros, Tohru’s a western dragon though.